Now you see the coffee cup in my Care for a Cuppa? quilt! So, have yourself a stupendous day… and I hope you have a great cuppa while you are at it! I shall catch up with you later! I have to get a quilt bound for shipping today before I pick my little one from school! 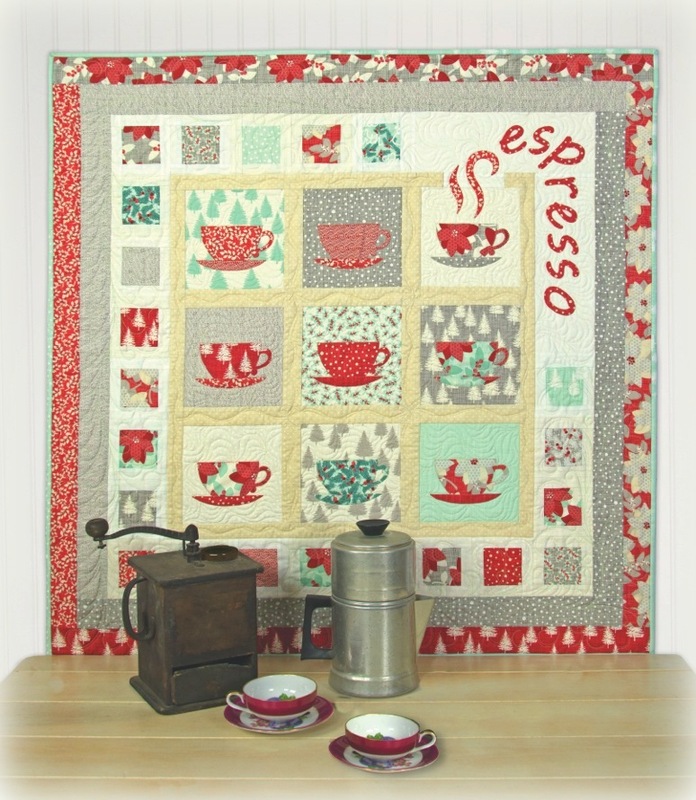 This entry was posted in Quilt Pattern, Quilting, Quilts: Pieced & Applique and tagged Applique Quilt, Coffee Cup Quilt, Coffee Quilt, Creative New Quilts & Projects, Wendy Sheppard Designs. Bookmark the permalink. ← Easing back in…. Random this and that! 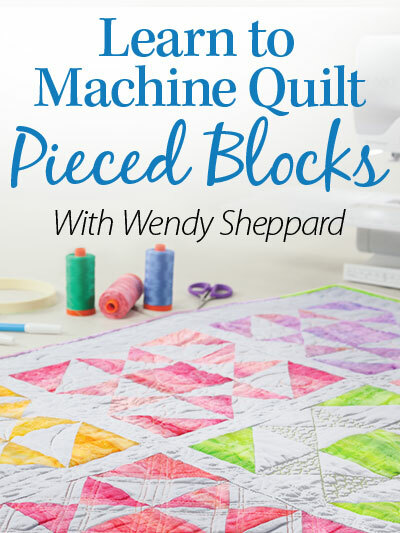 I love this little quilt – it is wonderful! 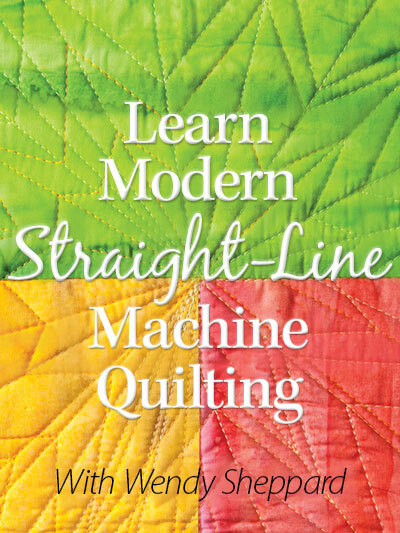 Beautiful quilt and free-motion quilting. I love your FMQ motif with the coffee. Perfect! Too funny that Miss Baby calls coffee “Mommies stay awake juice”. Quacks me up. So happy to hear that today is National Coffee Day. I did enjoy my morning “cuppa” with my very special Aunt while visiting her in MI this week. Cute, cute quilt. 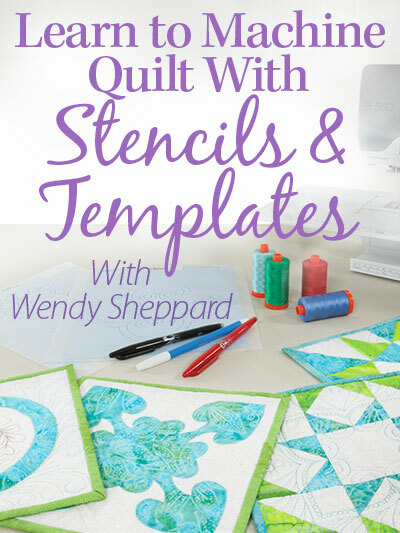 Anxious for your new book so that I can have the pattern. Think that I might transform the coffee cups into elegant chintz teacups. Ooh, I’m excited!! Such an adorable quilt wall hanging! I have a sister in law who would love this! Thanks for sharing and have a wonderful creative day! So love your Cuppa…….what fun! What a darling quilt and love Miss Baby’s statement! Very cute! I wish I could have “stay-awake juice.” I can’t have caffeine and I miss it sometimes. Love your cuppa! It’s my wake up juice and stay awake juice as well. Perfect backdrop for coffee day!! Love the colors of the cups!! Bright to start the day. 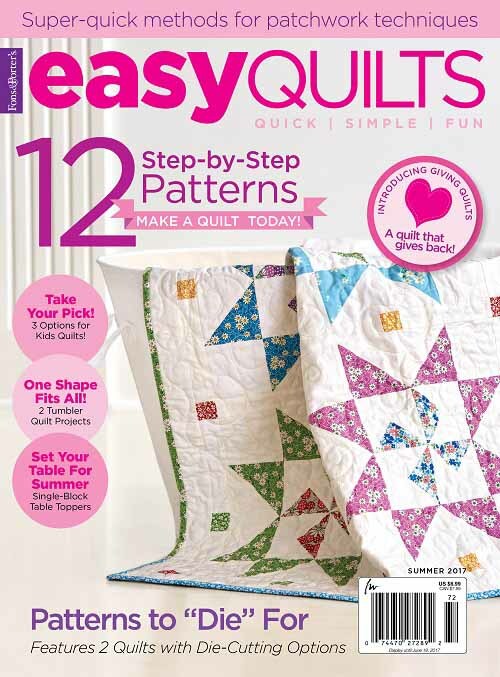 Love the quilt ! 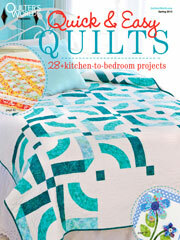 I love your ‘Care for a Cuppa quilt’, makes me want to get your book and sit with a cuppa. Cuppas get me through a day of sewing ! 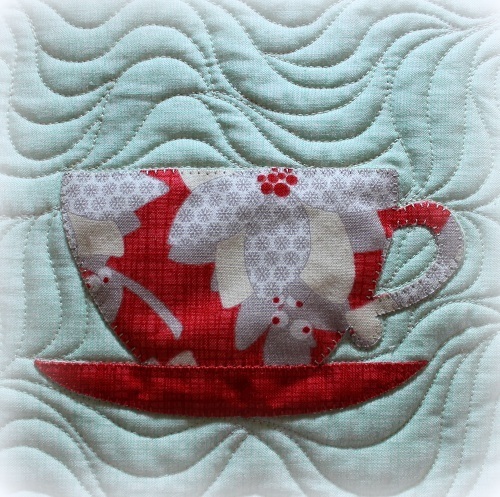 Love the Cuppa Quilt and the Fabrics you used. Another winner! Another lovely quilt. Thanks for sharing. 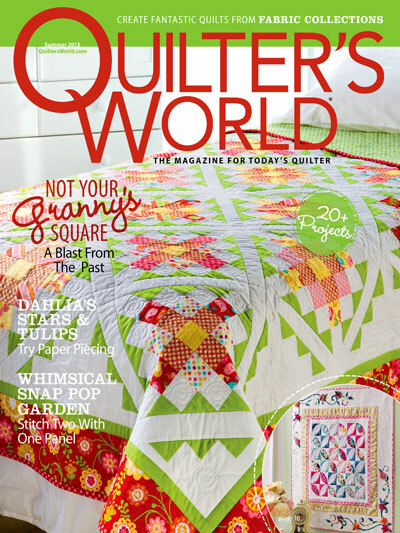 I Love how your quilting looks like that warming steam that comes off of the morning wake-up cup! It is a darling pattern.